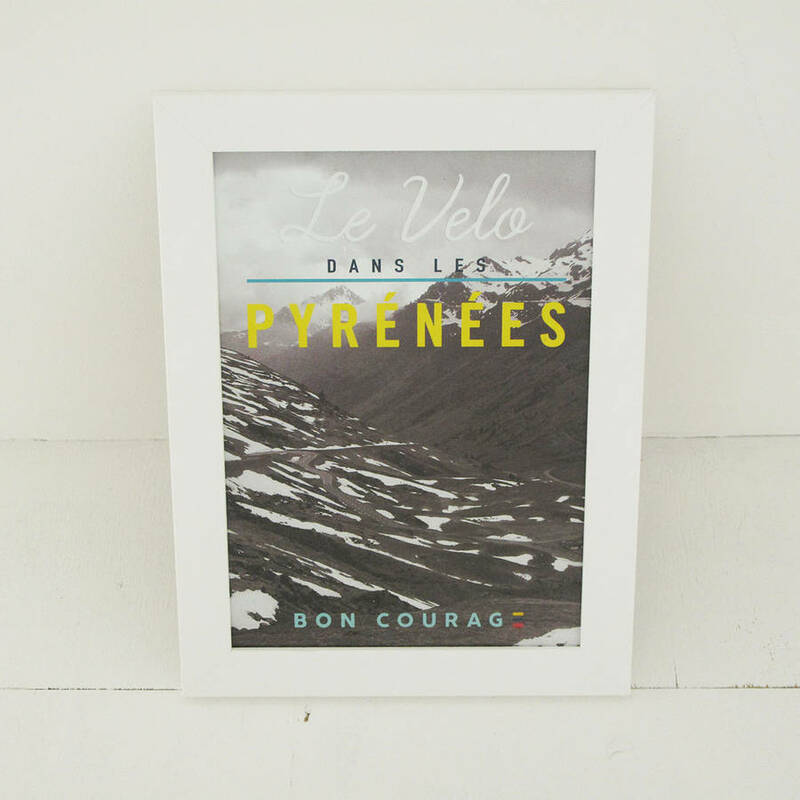 Beautiful photographic cycling poster, designed exclusively for Bon Courage cycling apparel. Photo of the famous Col d'Tourmalet. 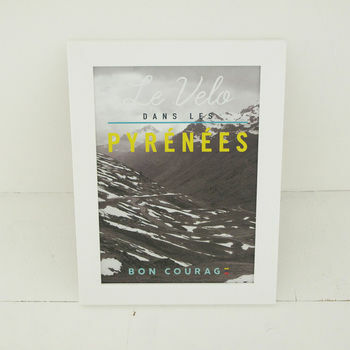 Design is printed on 200g silk card, each print is signed by Bon Courage and only 100 will be printed in total. 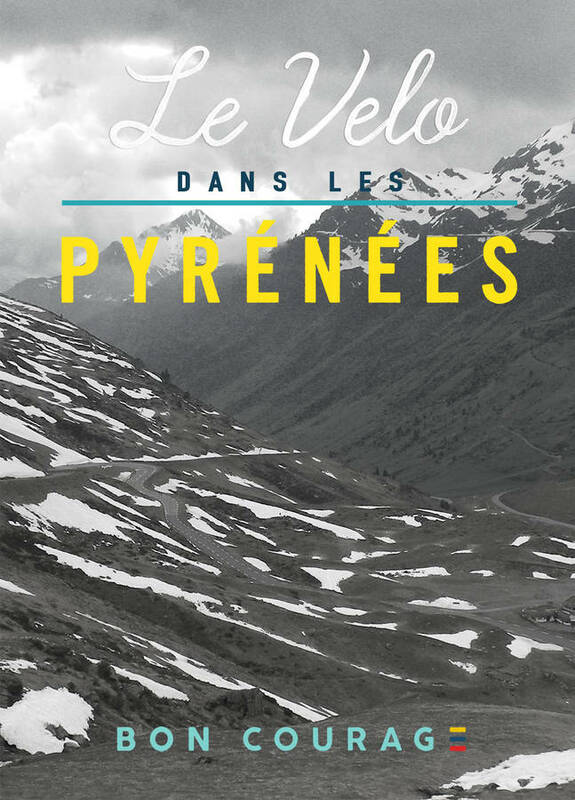 Perfect gift for the cycling enthusiast. It is beautifully and professionally printed in the United Kingdom. All prints are rolled in to a thick postal tube then sealed.